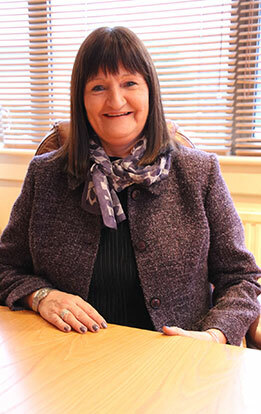 Claire has over 30 years’ experience in the soft service sector. Twenty years delivering exceptional services to the retail sector working in high profile leisure developments such as The Trafford Centre and Meadowhall shopping centre. Claire has a wealth of experience in working with Managing Agents and Landlords such as Peel Holdings and Westfield, taking shopping centres through construction and re-developments and providing advice on all elements of soft service delivery. Claire joined Westgrove in 2010 after being one of Westgrove’s key partners in her time as National Operations Director at Westfield. Claire was fundamental in developing ‘Westgrove Aspire’ service excellence initiative through which teams work towards attaining different status levels based on their knowledge of, and commitment to, the delivery of service of the highest standard. Claire is passionate about our colleagues ensuring our principles of business are engrained in all aspects of The Westgrove Group in order to recognise and reward talent. Laurie has worked in the property management industry for over twenty years in a client side capacity. She has held retail marketing and centre management roles on behalf of both managing agents including CBRE, Cushman and Wakefield and Lambert Smith Hampton, and property owners including Westfield and Lend Lease. As well as overseeing the successful delivery of facilities management contracts, she has worked on numerous guest experience enhancement projects and led customer service excellence and community engagement initiatives. Her work has been award winning being recognised by Purple Apple, Sceptre, Green Apple and RoSPA awards. Laurie brought her client side experience in 2016 and now heads up Brand and Development. Philip is a qualified chartered accountant with over twenty years’ experience. He is responsible for all financial & commercial aspects of the business ensuring all accounting standards are adhered too and is the first point of contact for all external stakeholders. Philip has a wealth of experience in working in SME’s & contributing to the efficiencies & developing systems which enable the operational team to work to capacity. 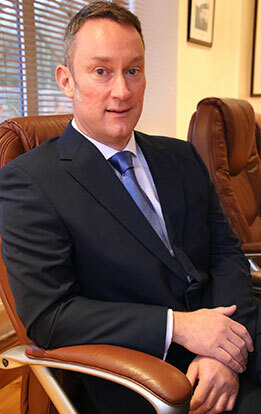 Since he joined the business in 2012 Philip has implemented a number of procedures which have streamlined the business. He has a ‘can do’ attitude with a first rate customer service focus. 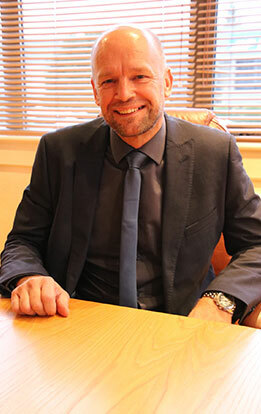 Philip is part of the senior management team & has regular meetings with non- financial managers highlighting anomalies in the performance of individual contracts. Luanne has a proven track record of success of more than twenty years within facilities, contract cleaning & security management and operations. 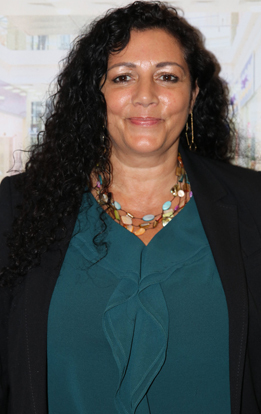 As Westgrove Operations Director and an owner of a previously successful facilities service industry company in South Africa, Luanne has performed various financial functions overseeing, contract cleaning, security and property management. Luanne is able to build strong customer relationships and develop new business. Her outstanding management and commercial skills have allowed Luanne to effectively lead projects, people and operations. Able to work independently and as part of a team member she can display a high level of initiative. Communicating well at all levels, Luanne is customer focused, target driven and persistent. Tom previously served eight years in the armed forces completing tours of Iraq, Northern Ireland and Afghanistan. Tom also served in Kenya, the Falkland’s, Gibraltar, Germany, and Jordan. After leaving the military Tom worked and lived in Iraq, Dubai and Afghanistan for four years as a Security Consultant for the British Embassy and European Union. He was responsible for looking after high-level dignitaries including heads of state and diplomats and ran several key strategic projects with up to 400 armed personnel within his remit. After returning from the Middle East in 2015, Tom became Westgrove’s Dual Service Manager at The Haymarket Shopping Centre in Leicester. His exemplary organisational and people management skills together with his ‘can do ethos’ have resulted in Tom receiving two subsequent richly deserved promotions with the business. Initially to Business Manager looking after our Midlands/South shopping centre portfolio and in the summer of 2018, he has achieved the accolade of becoming our National Operations Manager. Since joining Westgrove in 2009, Helen has been instrumental in the development of the Human Resource department which she now leads as HR Manager. 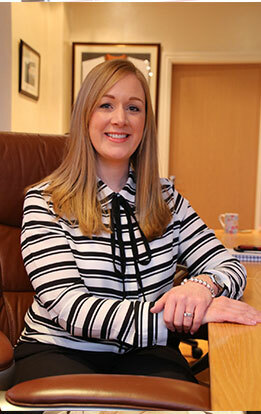 She is passionate about the development of all colleagues, and in her eight years’ service has herself achieved her CIPD qualifications and a Masters in Human Resource Management, fully supported by the business. Helen and her team are instrumental in supporting the organisation with TUPE processes, recruitment, employee relations, training, talent management, colleague engagement, change management and supporting the business strategy and objectives. 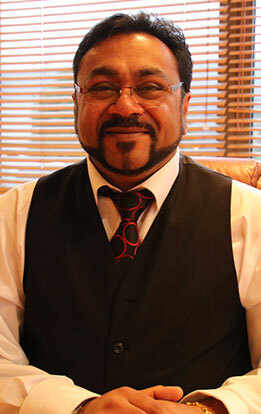 Sunny has worked in the Soft Services industry for over 20 years with experience in a variety of sectors such as Shopping Centres, Distribution & Retail, Logistics, Corporate and Aviation. His drive and ambition has seen him lead a number of projects achieving great cost savings and improved services for his stakeholders. Sunny has been instrumental in developing the Westgrove Connect & Sphere systems to provide our Partners with bespoke tools for their business needs. Sunny has a passion for developing teams and identifying national awards winning colleagues. He works with his team with the ethos of ‘Together we will go the extra mile & succeed’. Tony Page is the Head of Health Safety and Compliance and has been working for Westgrove since September 2009, joining the company as the Health and Safety Manager. He has worked in the shopping centre industry since leaving the army in 1989, starting off as a security officer and working his way up to shopping centre manager. Tony is very passionate about Health and Safety and holds the NEBOSH diploma in Occupational Safety and Health, as well as NEBOSH certificates in Environmental Management and Fire Safety and Risk Management. He is a member of IOSH and is currently working towards his chartered membership. 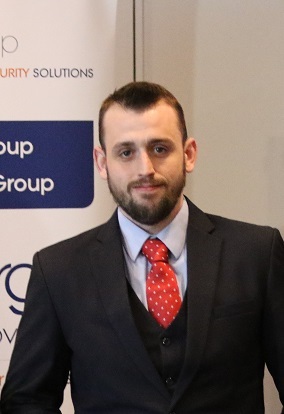 Tony is responsible for ensuring that the company complies with the relevant certifications such as ISO9001, ISO14001 and OHSAS18001 and of course the relevant British Standards for Security Industry Authority Approved Contractor Scheme.